"smart phone" variation, the iPad. 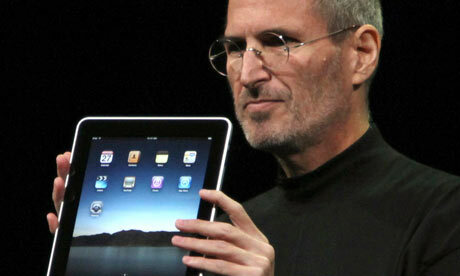 The new "smart phones" such as Apple's iPhone have been revealed to be excellent devices for spying on the phones' owners. So this might be a good time to hear Dr. Neil Postman's celebrated and witty lecture, "Technology and Society" (1998). Postman proposes six questions that society--and individuals--ought to consider before deciding to adopt any particular new technology. Part 1 (NWN #174) includes some of Postman's introduction and his discussion of the first four questions. 3. remarks by technology-law expert Jonathan Zittrain on the government's use of other "smart" wireless technology to spy on citizens (plus more bad news about the iPhone). 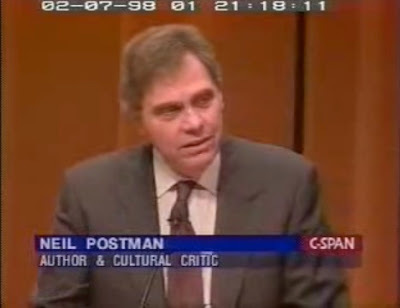 Above: Neil Postman in 1998. 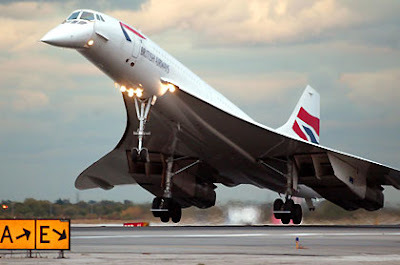 Below: Should the U.S. taxpayer have subsidized construction of a supersonic passenger jet ("SST") to compete with the Anglo-French Concorde (1976-2003)? Postman applies two of his six questions to the proposal. Exactly what problem does this new technology solve? And exactly whose problem is it? For many years a professor at New York University, Neil Postman wrote extensively on educational theory and theory of technology, as well as other works of cultural criticism. He died in 2003. Postman spoke at Calvin College in January 1998. This lecture is available as 7 videos on YouTube. Jonathan Zittrain spoke at the University of Hartford on October 20, 2010 (recorded by me). 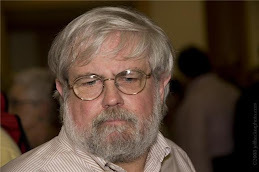 A good deal of Zittrain's October 20 lecture appears in New World Notes #142. Music added (to Part Two): from Bruce Cockburn, If I Had a Rocket Launcher. 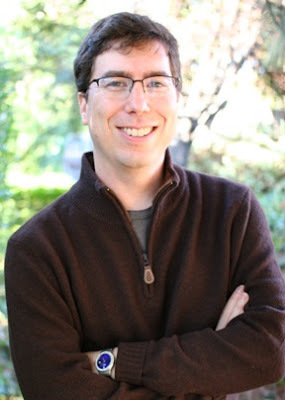 Above: Technology-law expert Jonathan Zittrain.